While it is convenient to stay with the same vehicle insurer for years, it is wise to occasionally check to see if you can qualify for a better rate with them or another insurance company. Auto insurance rates change periodically for many reasons. 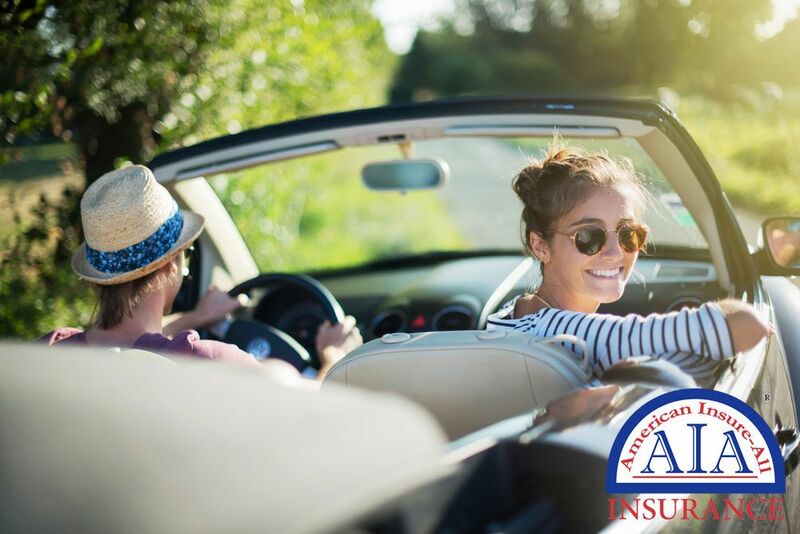 To determine if you are currently getting the best car insurance in Everett you should talk with a knowledgeable broker at American Insure-All®. Your auto insurance broker will assist you in finding insurance quotes from several sources. Since brokers are not employed by a single insurer, they will help you find reasonably-priced insurance coverage that covers all your transportation needs. They will take care of your questions about insurance and work to expedite a policy for you with the right insurer. Locating the best policy involves sharing some personal information. This may include your gender and age; driving history (including accidents and moving violations over a specific time period); work and home addresses; year, make, and model of your vehicle(s); and safety features on your car. Your agent offers this information to auto insurance companies and secures quotes for you. Having someone do this for you saves you lots of money and time. Usually, broker services are free for drivers, as their services are paid by the brokerage. This gives the broker even more incentive to find affordable rates for you. Take the challenge and time expenditure out of looking for competitive auto insurance and let the experienced team at American Insure-All® take care of business for you. Contact us for the best car insurance in Everett at (888) 411-AUTO for a complimentary insurance quote for your auto, SUV, truck or minivan.